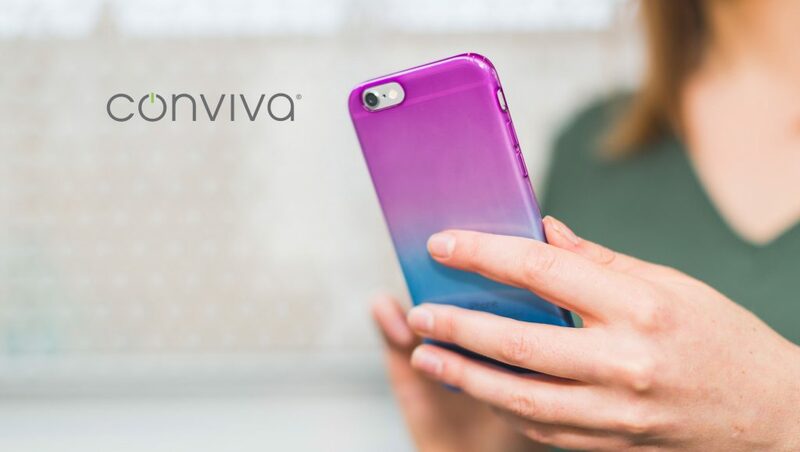 Conviva, elevating the way OTT businesses use data-driven intelligence with its Video AI Platform, has released its quarterly measurement report on the state of OTT and the streaming video market, covering both the quantity and quality of streaming viewership. The report finds that, compared to this time last year, the audience for video delivered over the internet is experiencing astronomical growth across movies, episodic TV shows, live linear television and live sports. In an annual census of billions of premium video publisher apps, Conviva found viewing hours of internet-delivered video across mobile, connected TVs and desktop screens grew by 114% in the first quarter of 2018 over the same period last year, with the total viewing hours reaching nearly five billion. “Because the complexity and viewership of our customers’ services are growing so fast, they can no longer rely on a sample-set of thousands when they are dealing with billions. Things have changed quite a bit since Nielsen assembled a panel of viewers to analyze television. Conviva’s all-screen census measurement approach provides a unique perspective for understanding the dynamic landscape of viewership, content consumption and user experience across internet streaming services,” said Dr. Hui Zhang, Co-founder & CEO of Conviva. The data captured covers quantities like the number of streams played, viewing hours, devices and regions, as well as quality metrics like video start time, buffering time and bit rate. These metrics are the key KPIs for the world’s largest OTT publishers looking to deliver perfect streaming experiences for their viewers. In this first quarterly report, Conviva found that although viewers worldwide are flocking to internet streaming, North America has experienced the largest increase – with a 174% growth in viewing hours. This shows North American viewers continue to lead the transition from traditional TV to next-generation streaming services. More and more content is being consumed on mobile devices and internet-connected TVs, as witnessed by the year-over-year growth of in-app viewing versus browser-based viewing. The report supports what Conviva is calling the appification of TV, and found that app-based plays grew four times faster than browser-based viewing on personal computers. The number of viewing hours via apps grew 136% since last year. One of the many complexities of delivering video over the internet is the wide range of devices consumers use to stream. In the first quarter of 2018, Conviva found that Apple TV saw 709% growth in viewing hours over the first quarter of 2017, based on the dynamic nature of the market and Conviva’s customer base, outpacing all other devices by almost two times. During the same period, while total viewing hours on Roku devices saw a rise of 87%, its overall share of total viewing hours dropped by 3%. Viewership on mobile devices also evolved in the first quarter of 2018, with viewing hours on Android growing two-and-a-half times faster than on iOS devices. In addition to examining the number of hours spent viewing internet-streamed video, Conviva also analyzes the quality of viewer experience. The company looked at bit rates and video start times over the first quarter of 2018 and found these metrics continue to improve as publishers further build out their internet delivery ecosystems. The biggest improvement seen in Q1 2018 over Q1 2017 was the drop in the number of videos failing to start, bringing the global percentage to 2.34%, less than half of what it was in Q1 2017. Viewers in Asia saw the most improvement in the area, while viewers in North America saw about the same rate of video start failures as last year. Conviva also examined bit rate, which determines picture quality on various viewing devices. The bit rate in Q1 2018 reached nearly four megabits per second on average across all devices, which is a 29% improvement over the same period last year. Overall, the state of the OTT market and the quality of streaming video on the internet continues to improve, and Conviva’s continuous measurement all-screen census provides a bird’s eye view to this dynamic and ever-expanding next-generation-of-TV market. Conviva will be publishing both quarterly and annual reports on the state of the global OTT video streaming market across both quantity and quality of viewership.